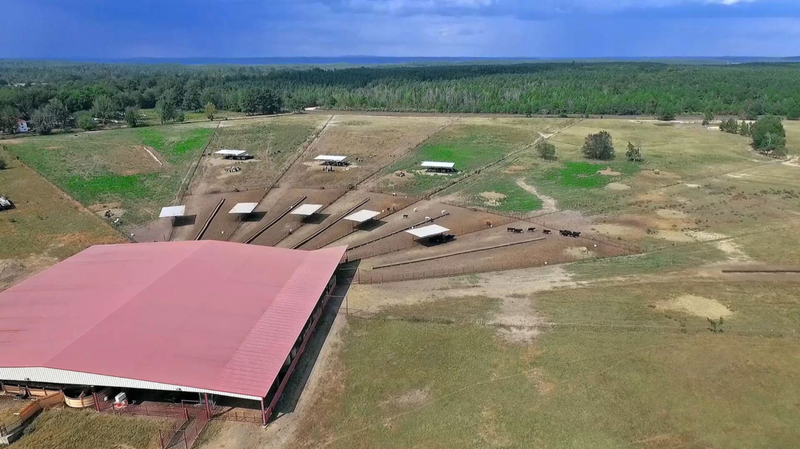 The Rolling Fork River Ranch, known for its productivity and beauty, is one of the largest contiguous fully-functional cattle operations in Arkansas and boasts one of the best sorting facilities in the region. 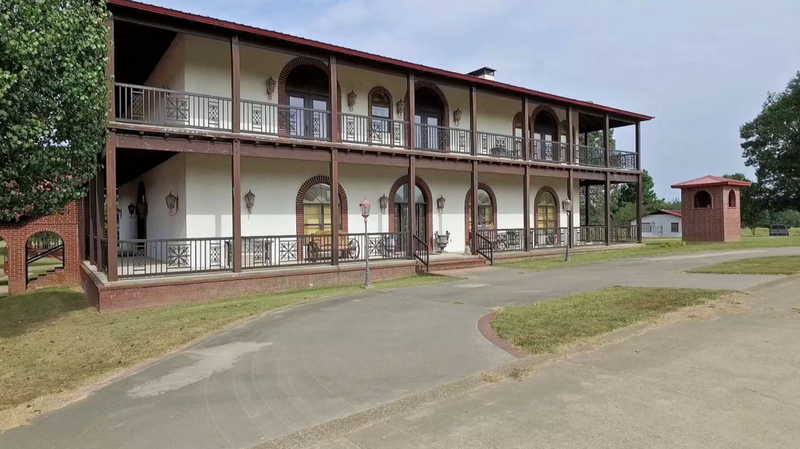 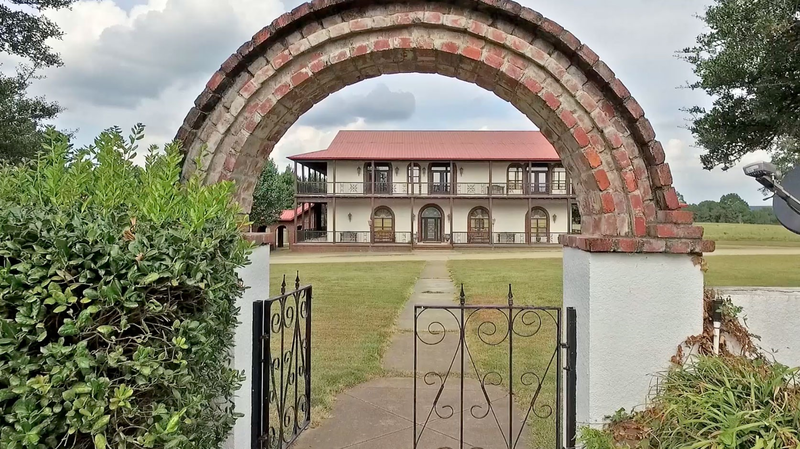 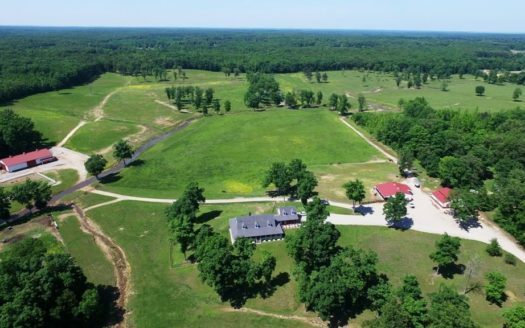 It’s located in SW Arkansas on the Oklahoma border approximately 5 miles west of De Queen, AR on US Highway 70 (over 3.5 miles of frontage) with multiple gated access points on the highway. 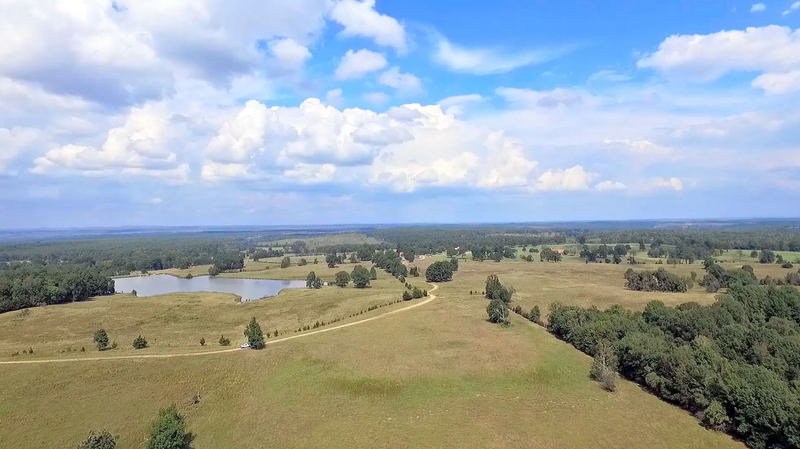 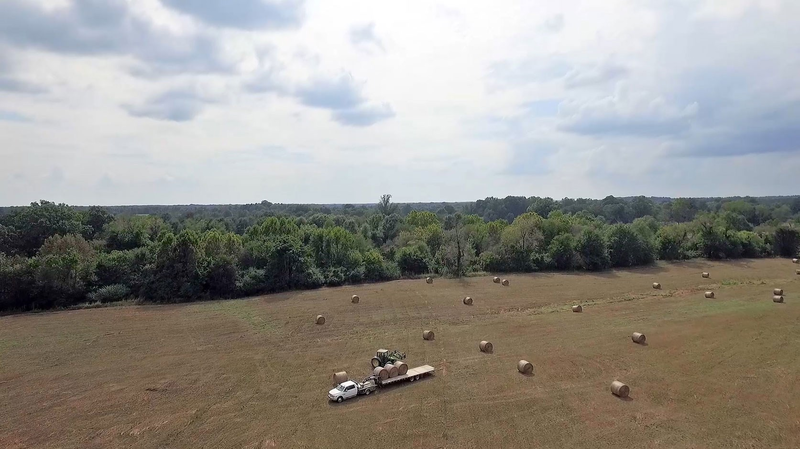 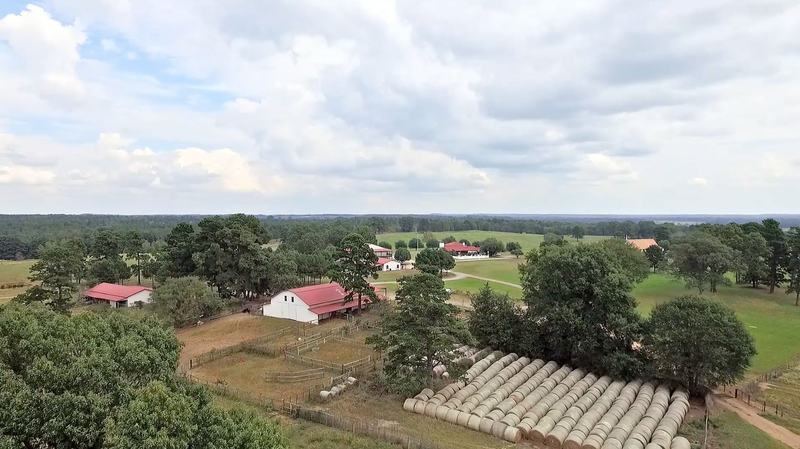 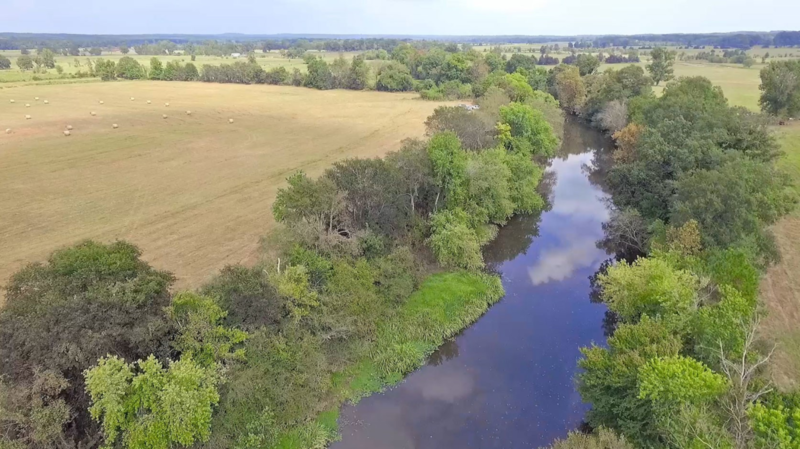 All pastures are well fenced and have excellent water sources, including 3± miles of Rolling Fork River frontage and 2.5± miles of Rock Creek frontage. 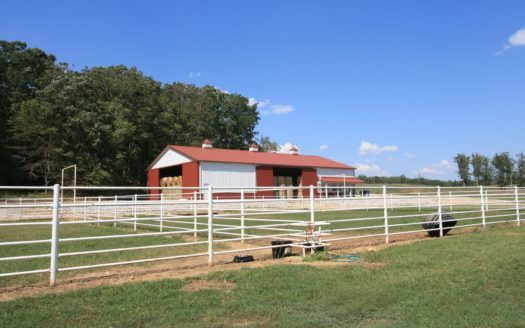 The property features a balanced percentage of upland wintering ground to highly productive grazing/hay or meadow pasture. 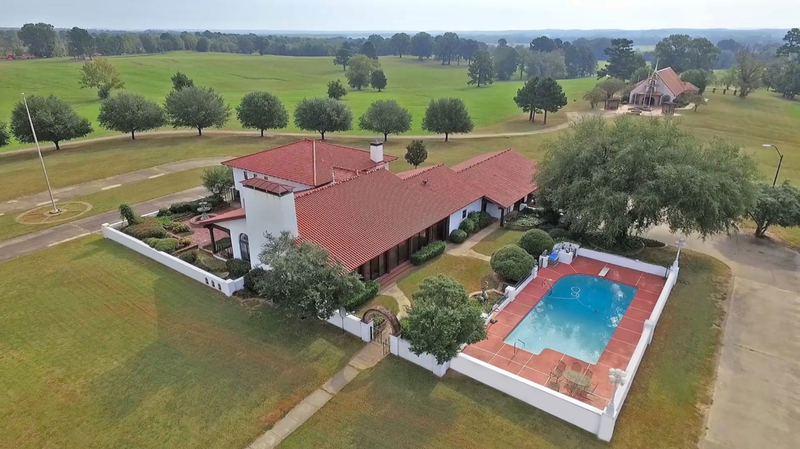 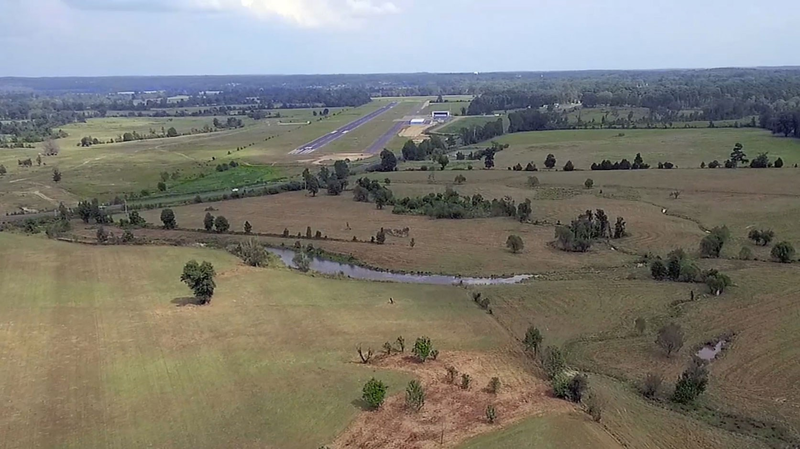 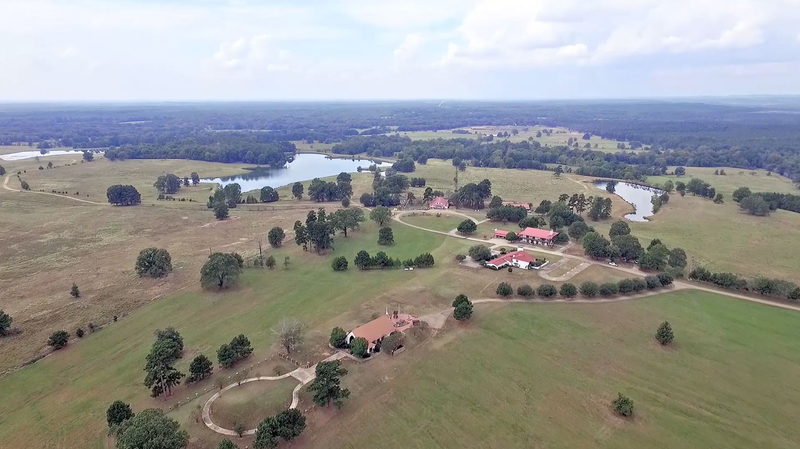 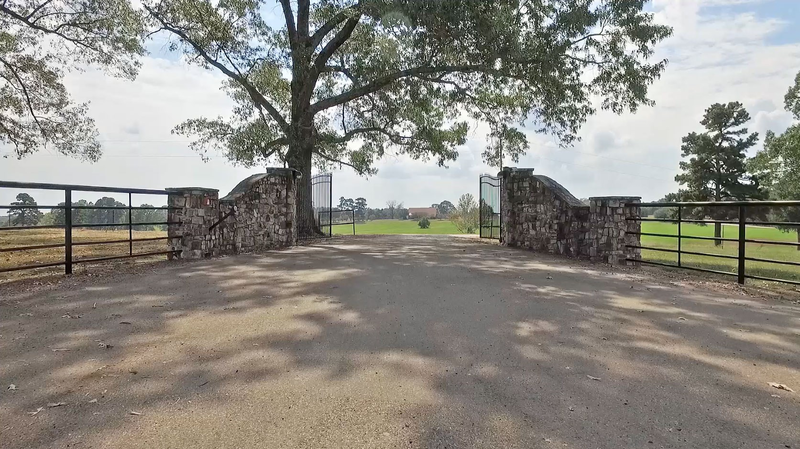 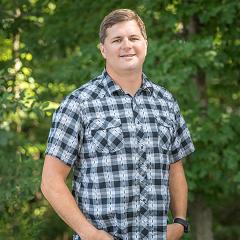 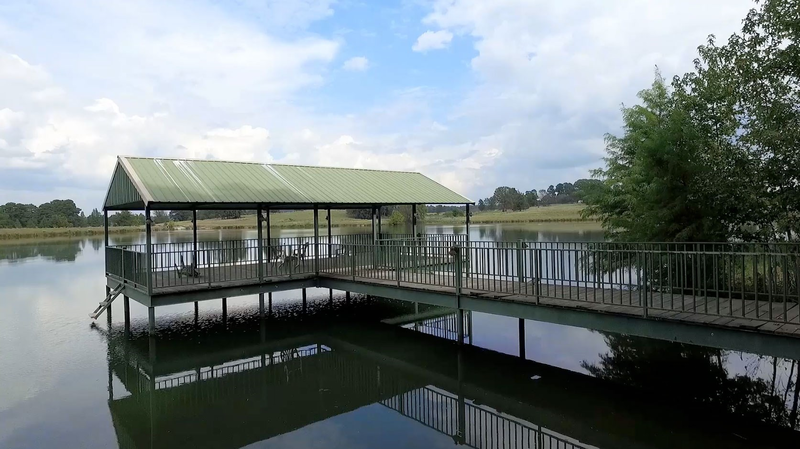 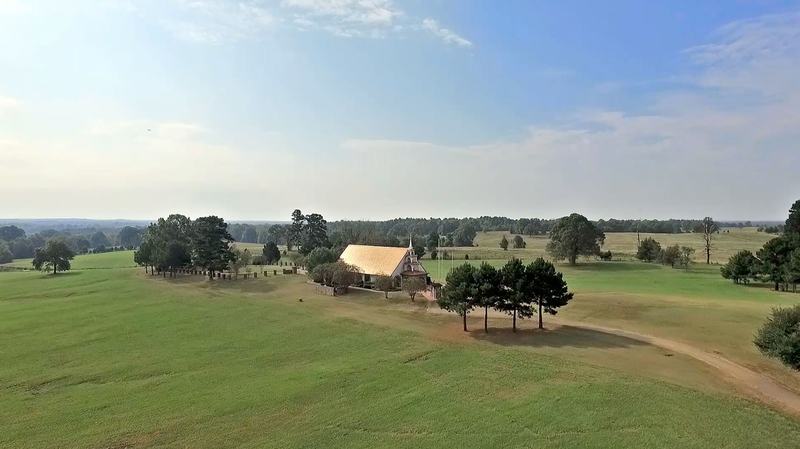 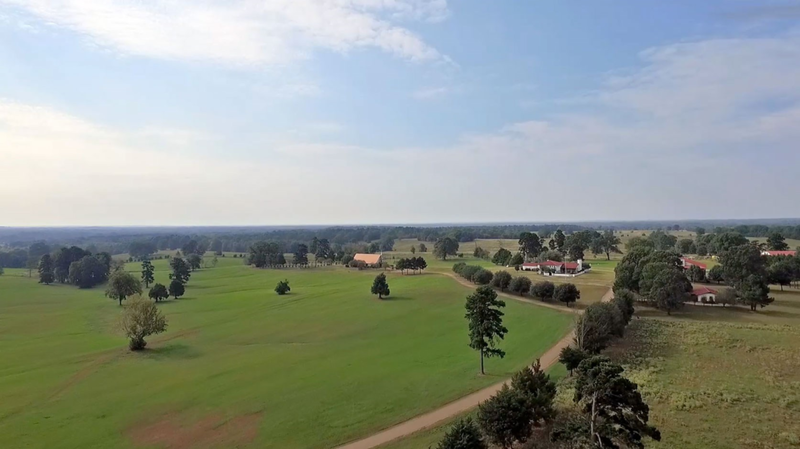 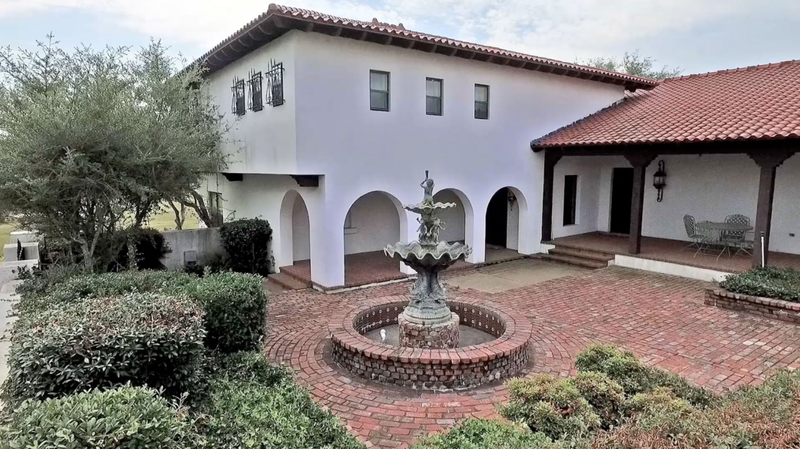 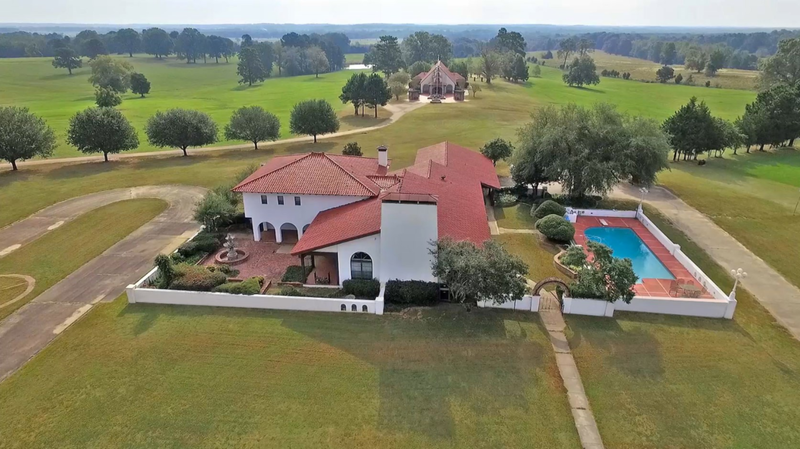 The Rolling Fork River Ranch features an abundance of hunting and recreational opportunities. 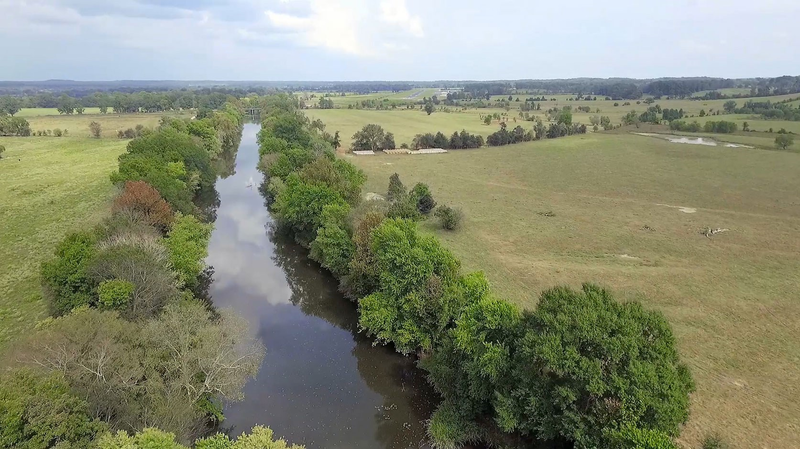 The rolling terrain with diverse creek bottoms creates an excellent wildlife habitat. 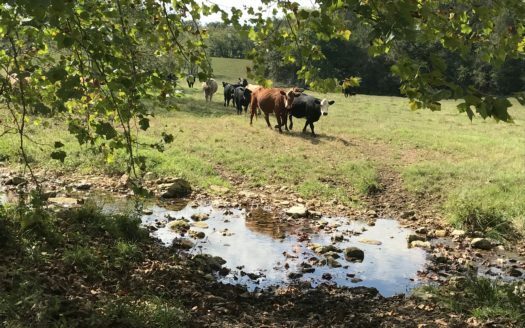 Trophy deer and turkey are abundant along with wild hogs and small game. The Rolling Fork River provides fishing opportunities and several of the stocked lakes boast trophy bass over 8 pounds! 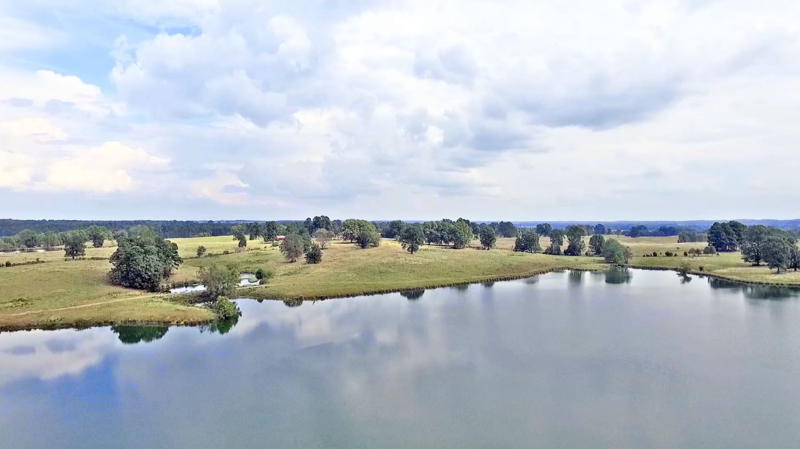 18 ± miles east of Broken Bow, OK and 5± miles west of De Queen, AR on US Hwy 70. 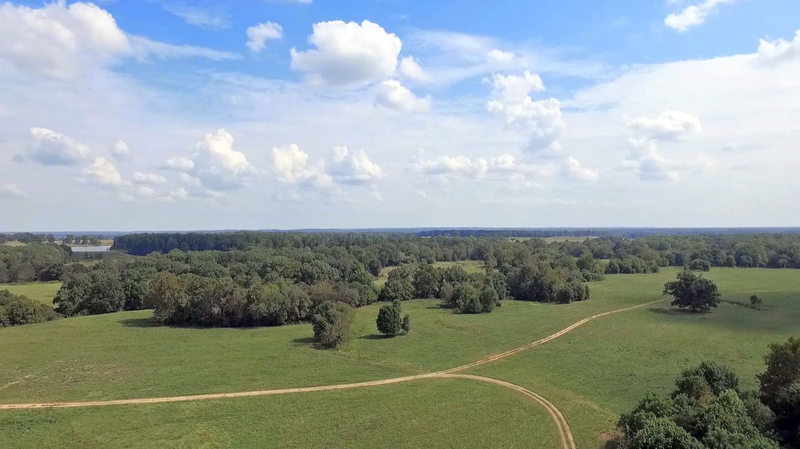 The western boundary is Oklahoma state line.